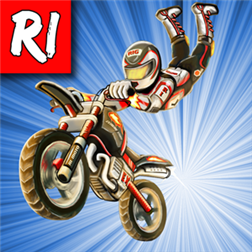 Race the clock and your rivals in this amazing stunt game. It's all about showing off your stunts and beating everyone to claim your first spot. Ride your bike like a champ and show everyone what you got.